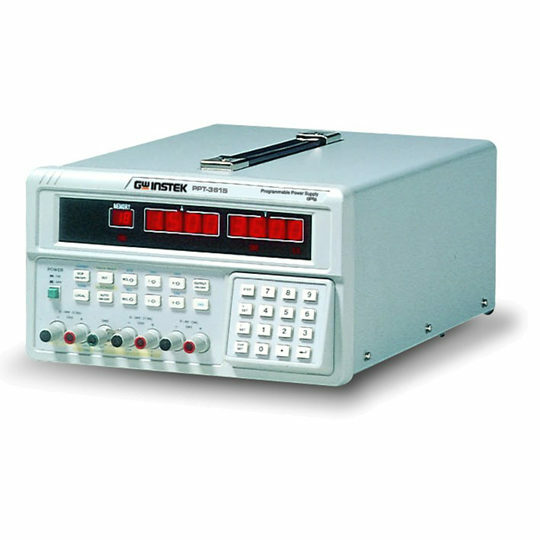 The DXS series dielectrimeters easily carry out hipot insulation tests according to the VDE, UL, CSA standards and to the main EN European standards involved in the LOW VOLTAGE DIRECTIVE (LVD). 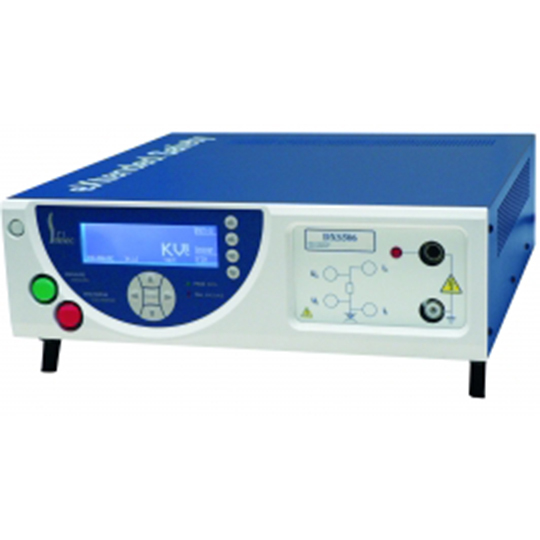 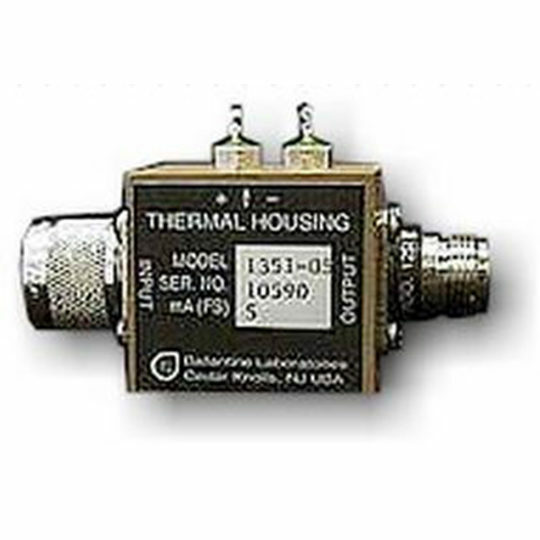 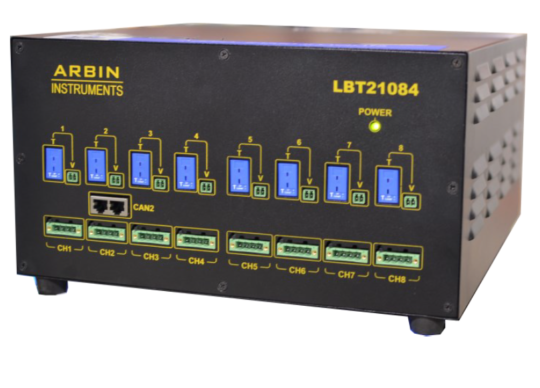 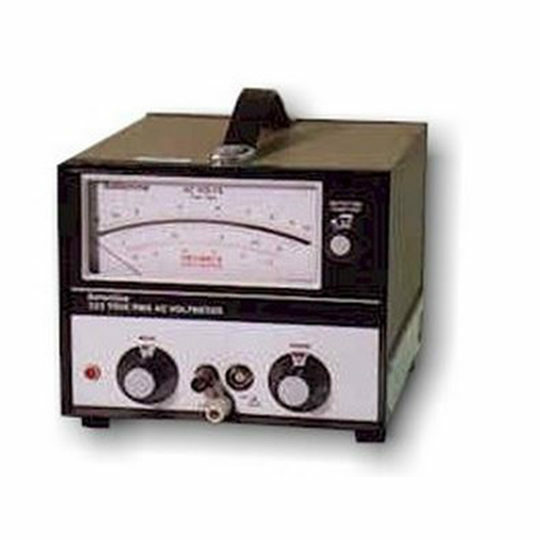 The DXS is a combination of a dielectric strength tester and a megohmmeter. 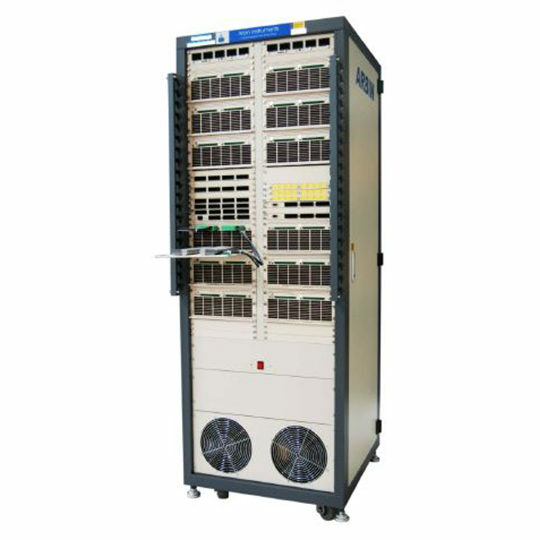 Together with the FMG rack, the DXS performs also leakage current measurement under nominal voltage, and power measurement, for single phase equipment as well as three phases equipment.